Coastal Vision is excited and honored to announce that we have acquired the longstanding practice of Dr. William Townsend at 4224 Holland Rd. in Virginia Beach. We are honored and humbled that Dr. Townsend has allowed us this opportunity and has trusted us to continue in the care of his patients. 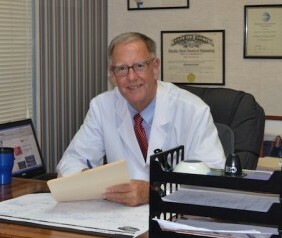 Dr. Townsend has been a well-respected figure in the local eye care community for nearly four decades, and he has dedicated himself to providing the highest level of optometric care to patients that now span several generations. Coastal Vision’s ownership cannot say enough about the kindness, respect, and encouragement that we have received from Dr. Townsend during this process. Although we cannot pretend to replace Dr. Townsend, Coastal Vision is pleased to announce that Dr. Laura Li will be taking over optometric eye care services at Dr. Townsend’s practice. Recently, Dr. Li and Dr. Townsend had the opportunity to work together for several days at the practice. Dr. Li is excited for the opportunity to practice in a setting with such a great tradition and she is looking forward to meeting all the people who visit the practice everyday. With Dr. Townsend’s retirement, Dr. Li will be the full time optometrist at the practice. Coastal Vision is locally owned by four optometrists: Dr.’s Jessica Lin-Nilsson, Abhner Wang, Russell Beach, and Scott Nilsson. Officially, Dr. Townsend’s office will become Coastal Vision’s 5th location and will be called the “Holland Rd.” office. Coastal Vision will now have four locations in Virginia Beach and one location in Chesapeake. 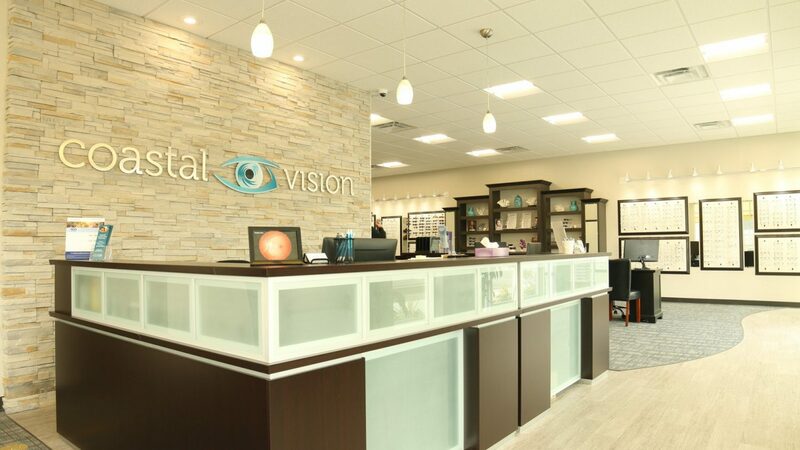 At Coastal Vision, we make it our mission to provide the most comprehensive eye care to our patients. Our combination of state-of-the-art equipment and unparalleled patient services allows us to administer the care you have come to expect and deserve. We take great care in staying updated with the latest medical advancements in the treatment of eye disease, as well as providing trendsetting eyeglasses fashions and breakthrough technologies in our eyewear and contact lenses. Our goal is always to meet and exceed each patient’s individual needs with sincerity, kindness, and enthusiasm. Coastal Vision wishes Dr. Townsend a wonderful and joyful retirement. We wish him fair winds and following seas aboard his sailboat, and we wish him many years of happiness with his new bride. Coastal Vision also thanks all the patients of Dr. Townsend who are now trusting us with the opportunity to care for them and their families.